As a woman who benefited directly and personally from Jaqueline Worth’s obstetric care during and after pregnancy, I can feel her calm, nurturing and empowering wisdom emanating from every page. This book is such a treasure to help women navigate the plethora of information (some good, some less so…) we are bombarded with during and after pregnancy so we can prioritize what really matters and let go of unnecessary worries. It’s also a beautiful and easy-to-read book. Succinct. Sumptuous photography. A lovely object to hold in your hand, place on a bedside table or bookshelf. The qualifications of the authors inspire confidence, allowing the expectant mother to breathe a sigh of relief as she pages through its straightforward, digestible chapters. I recently enjoyed the privilege of interviewing Dr. Jaqueline Worth about The New Rules of Pregnancy, a book she co-authored with Dr. Adrienne L. Simone and Danielle Claro that Artisan Books released to the public today. As a practicing clinician with a busy and sought-after obstetrics practice, what inspired you to write a book? There’s an ocean of information these days and I was meeting so many newly pregnant women who felt lost. Dr. Simone and I wanted to create a source with real information in small pieces that is easy to act on. Danielle Claro, our co-author, helped us find the words. We wrote a guide to highlight pearls like “take sleep like a vitamin” or “eat clean” or “think of the birth plan as a wish list” We hope our book is calming and encourages joy. Excerpted from The New Rules of Pregnancy by Adrienne Simone, MD, Jaqueline Worth, MD, and Danielle Claro. (Artisan Books). Copyright © 2019. Photographs by Winky Lewis. We started out of course writing for the pregnant woman, but I think we ended up also writing for her partner, her little sister and in some ways maybe even her doctor. If there’s one takeaway you hope every person who reads The New Rules of Pregnancy brings with them, what is it? Transcend the noise. 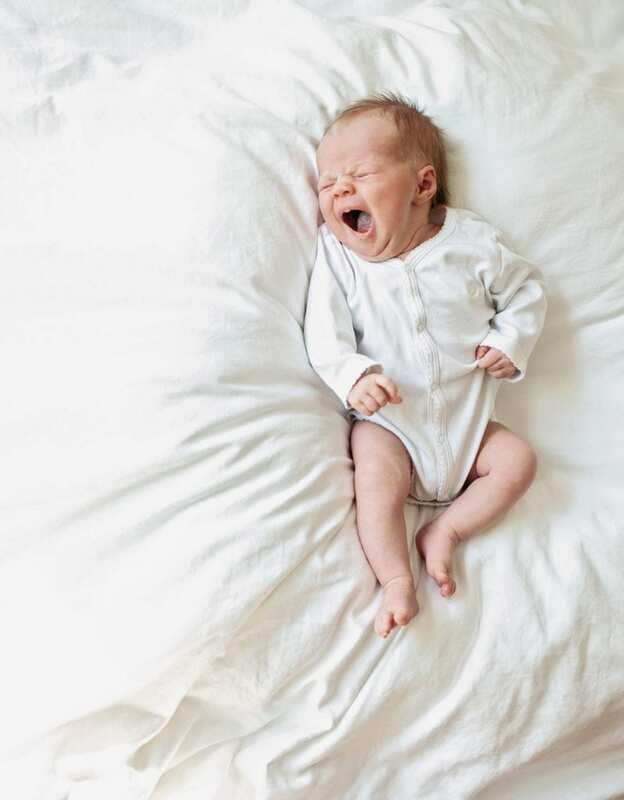 I really hope the beautiful photos encourage us to daydream and that the text helps each reader find their own personalized pace as they step into parenthood. Start with self-care. Add dreams and knowledge. Assemble your trusted team and then surrender to the process. What expectations or attitudes do you feel best serve women as they anticipate birth, so they can navigate that experience with grace and a sense of personal agency or ownership? Keep an open mind. Every pregnancy and birth is as unique and individual as the baby being born. Stay nimble. Learn as much as you can from reliable sources, and allow your birth story to unfold. What physical training or practices do you find are helpful preparation for labor and early recovery? Of course we are Every Mother fans. We tell every patient about your program. It’s perfect preparation for labor and postnatal recovery. Feeling well after birth is so important to bonding with baby, to breastfeeding successfully, to helping our patients take better care of the baby, of the other children, of themselves. Activities that promote endurance are very important, but especially because of the mental determination required to get through something hard. Build that grit factor and then get out of your own way. When it comes to your big day don’t over think it- you are ready, now let your body do what you’ve trained for and what it’s designed for. You recommend Every Mother as a pre- and postnatal exercise program to your patients, and the book also highlights EM. Can you speak to how you learned of our program and what benefits your patients experience through it? My sister attended Leah’s class in NYC during her pregnancy. 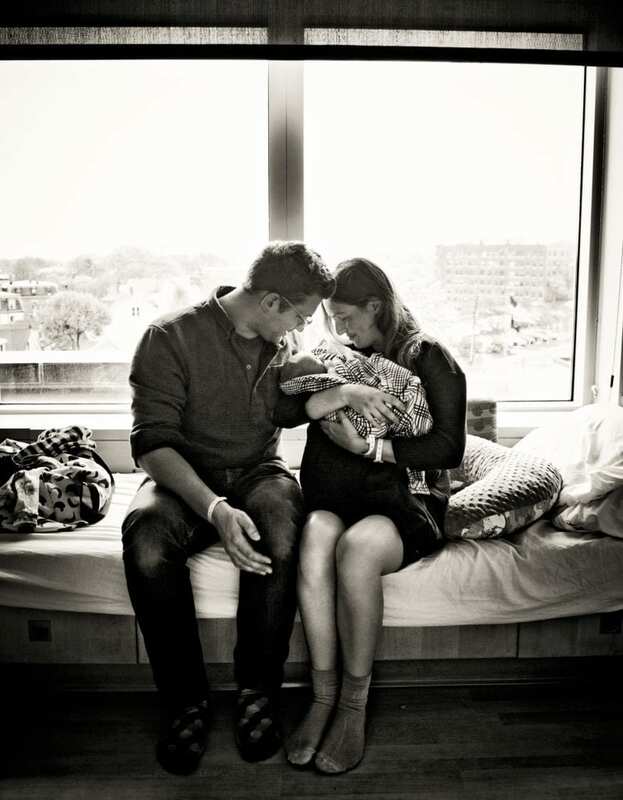 We then had the privilege of delivering Leah’s first baby and really got to see the difference EM makes. We were drawn in! Our patients share our enthusiasm for EM. The approach to fitness combined with focused training for each stage of pregnancy is deceptively simple yet dramatically effective. Your Manhattan practice, Village Obstetrics, embraces a philosophy of “minimally invasive obstetrics.” Can you describe what that means? We are traditionally trained doctors who believe that medicine and surgery save lives. But we also know that all treatments have risks and side effects. So in pregnancy we focus on helping our patients have a safe birth that meets their individual needs. It’s about doing everything that really needs to be done and not doing anything that’s not! What birth statistics are you most proud of at Village Obstetrics? I am most proud of our client’s satisfaction. Regardless of whether it’s a vaginal birth or a cesarean birth, our moms are incredibly proud of themselves. It is the sense of accomplishment and the team spirit that can only come by way of shared decision making and mutual respect. It’s that, “We Did It” – the mom, the baby, the dad, the partner, the doula, the doctor, the nurse – it really does take a village! That our approach somehow leaves everyone in the team feeling that they were part of a really important transformative event brings me great pride and joy. How has your approach to birth and pregnancy support evolved over the years? Over the years I focus more and more on listening to mothers and partners. I know how to keep them safe, but also understanding their hopes and expectations better and better helps me to practice my best medicine. My job is to tell them what I see and use my experience to guide them. It doesn’t matter how the baby is born as long as mom and baby are safe and we did it together. Have you seen a shift in patients’ concerns over the course of your career? If so, what has changed? What has been a constant? The biggest shift I have seen is a concern over toxins and unnecessary medical interventions. Increasingly there is an appreciation of exposures that may disrupt a healthy microbiome and cause harm. Protecting the health of our next generation and their environment has become part of giving one’s child the best possible start in the world. If you could go back in time and give your younger, medical resident self advice during your first pregnancy – about pregnancy, birth or motherhood, what would you tell your patient self? I wish I had asked more questions and taken better care of myself. I wish I had rested more I wish I had a book like this. I was pregnant during my medical training. I worked too much. I didn’t eat well. I didn’t sleep enough. I think the concept of self care is super important. I remember my grandmother saying “your health is your own business”. She meant that each woman needs to advocate for herself. She was right. It’s hard but we must do it. I hope this book helps. 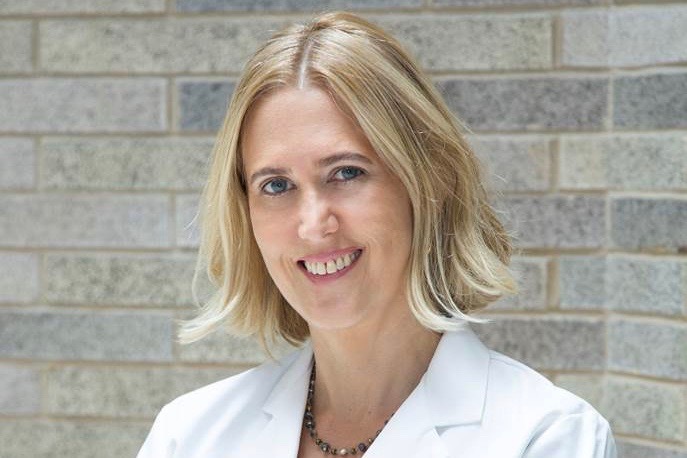 Jaqueline Worth, MD, graduated from Bryn Mawr College and Columbia University’s College of Physicians and Surgeons. She has been an obstetrician for nearly twenty years and has delivered thousands of babies. Her practice, Village Obstetrics, is dedicated to working with women to achieve a safe birth that meets their individual needs. She lives in New York City with her family but spends most of her time delivering babies at Mount Sinai Hospital.